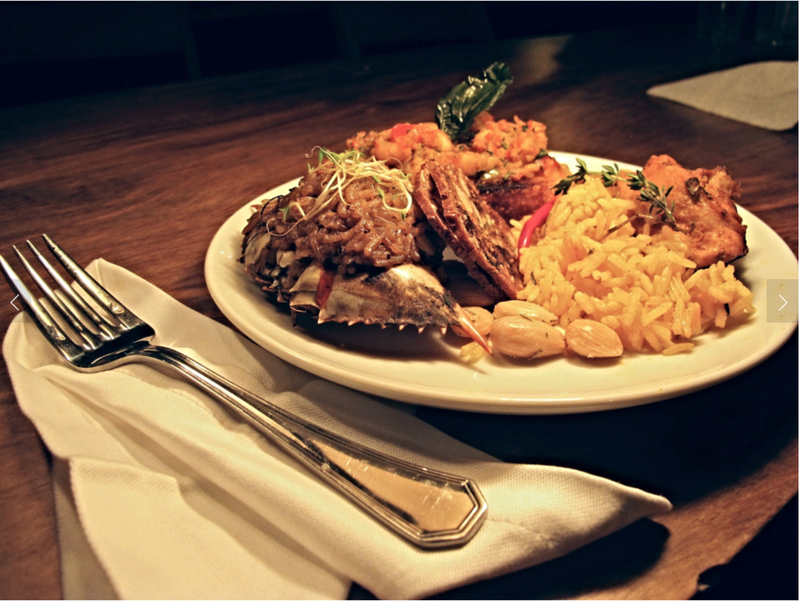 A mélange of New York, Latin, Afro-Carribean heritage and our international adventures all play into the flavors and experiences created by Table7. We pride ourselves on showcasing our profound appreciation of good food and unique flavors that are absolutely memorable. Our childhood memories, the diversity of our families and friends, and our travel has shaped the Table 7 aesthetic. We always strive for excellence and we don’t do boring! Our clients' satisfaction is at the center of all we do. Our mission: Curate amazing culinary experiences focused on exceptional service to make every event magical!